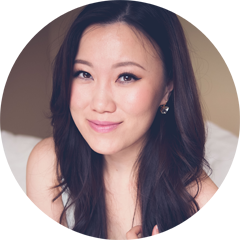 In the realm of personalized beauty box subscriptions, finding something new and exciting is harder than it seems and with the influx of options left, right and center it now takes more than a few sparkles and wrapping paper to get people's attention. 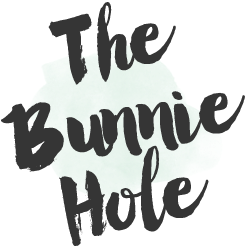 The quick thinkers at Wantable.co decided to take the familiar and deliver it in a new way, offering a choice of box categories featuring makeup, accessories, intimates and special holiday editions to satisfy all your girly curiosities. Each box option contains full sized products curated to cater to your personal taste from your style survey upon signup. Every dreamed of having your own personal shopper? This is your chance. When their October's MakeupBox* landed at my door, I was quick to pop open the lid and peak inside. 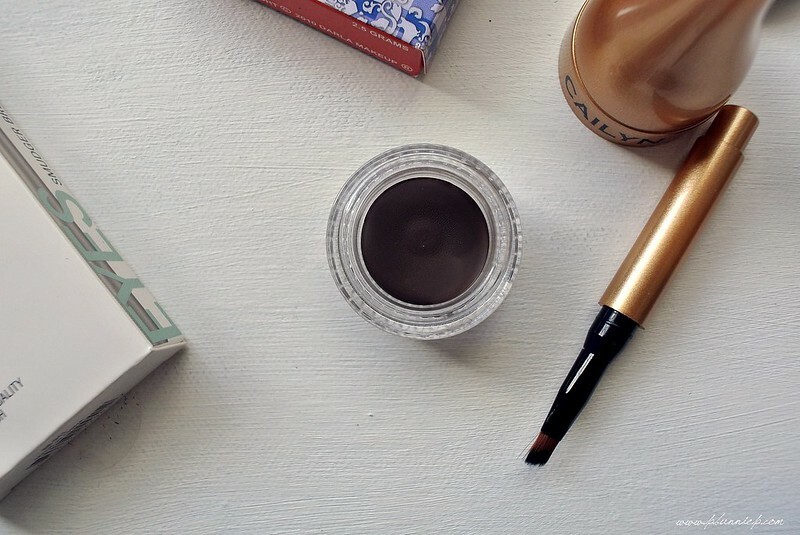 Having been a member of a few beauty boxes in the past, I knew exactly how this worked but I wasn't expecting to be completely taken by how perfectly the contents matched my personal taste. Seeing a well recognized Canadian brand in the box immediately brought a smile to my face. I have dabbled in Lise Watier products here and there (two of their eye brush are my staples) so a new product from them is definitely a welcoming sight. The cap features a tiny light, activated but a push button on the top that allows for a more "accurate application". A little silly and gimmicky? Probably, unless you have some great need to paint your nails when there's a blackout. 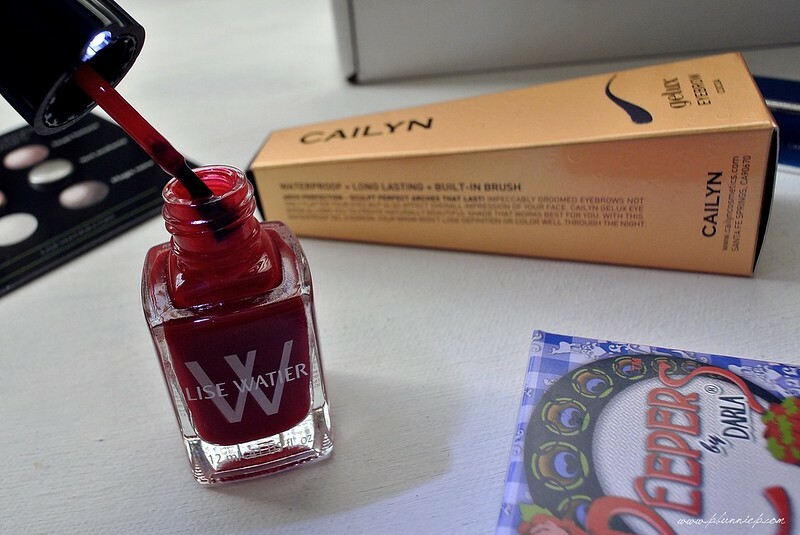 However the formulation was very smooth and the colour a gorgeous classic creamy red, something that can easily become a wardrobe staple for me. When it comes to makeup brushes, I am not a picky gal. Owning $2 brushes all the way to $45 dollar ones, I choose my tools based on their shape and feel. This smudger brush from Japonesque fits well into my small hands and has a great rounded shape plus the right density for packing on colour onto the lid and under the lower lash line as well. It has a similar shape to some of my favourite eye brushes yet is unique enough that I can't say it's a duplicate. 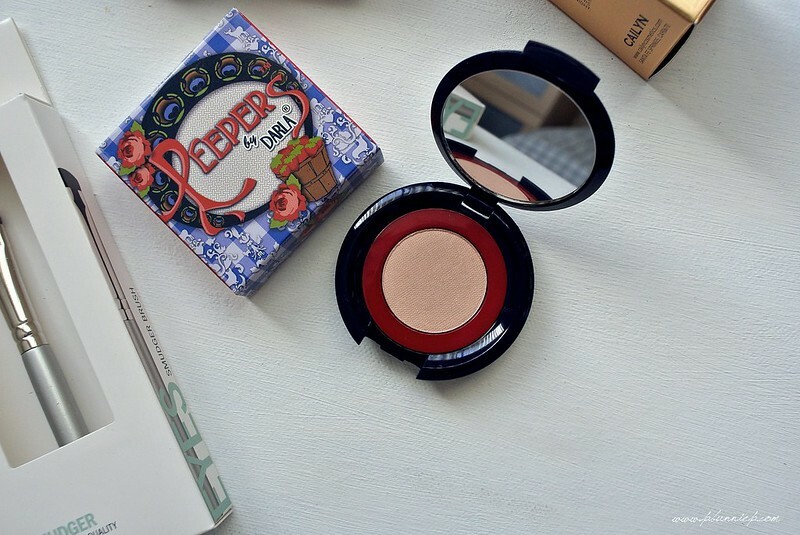 Let's be frank, I am always apprehensive about receiving eyeshadow colours that I will never wear. Thankfully, "Rolled Oats" is an everyday staple shade of light peachy beige that will blend right in with my much love neutral collection of warm browns and taupey plums. The texture of the powder feels rich and deposits medium opacity colour with a fine golden shimmer. The entire range of Darla makeup is also free from talc, parabens, fragrance, carcinogens, petroleum, gluten and its both vegan as well as cruelty free. 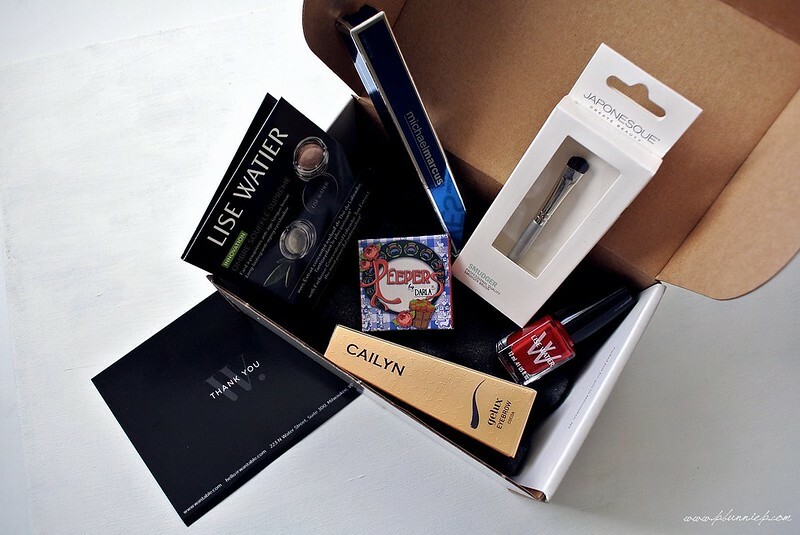 Cailyn makeup is actually a brand I was delighted to find inside this box as I have heard some amazing reviews about their long lasting waterproof eyeliner which was shown at IMATS LA last year though unfortunately was not available in Canada. Being a woman of very few brow hairs, I'm always looking for something to add definition and shape to my eyebrows without looking heavy and over done. 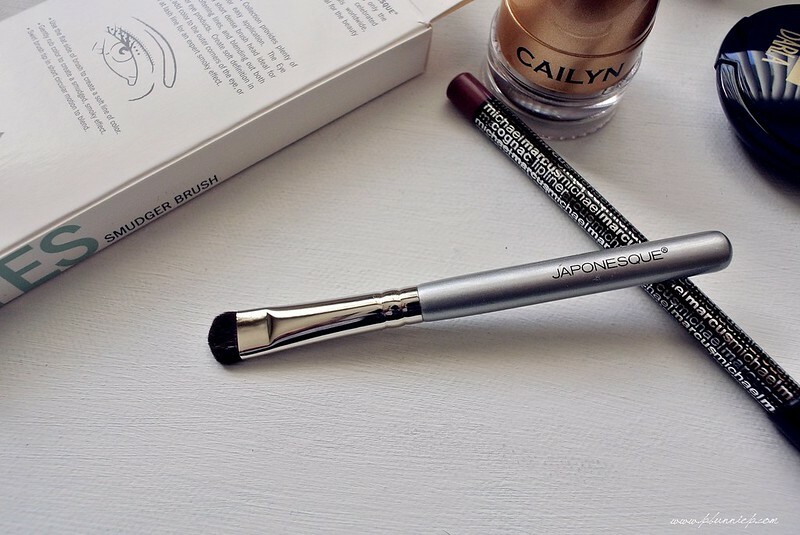 Cailyn's formulation is drier but still blendable, giving you more control over the intensity of the colour from soft to strong, all while being very waterproof. "Cocoa" applied lighter than it looks in the pot so I suggest going down to "Oak" or "Expresso" if you have similar haircolour to me. 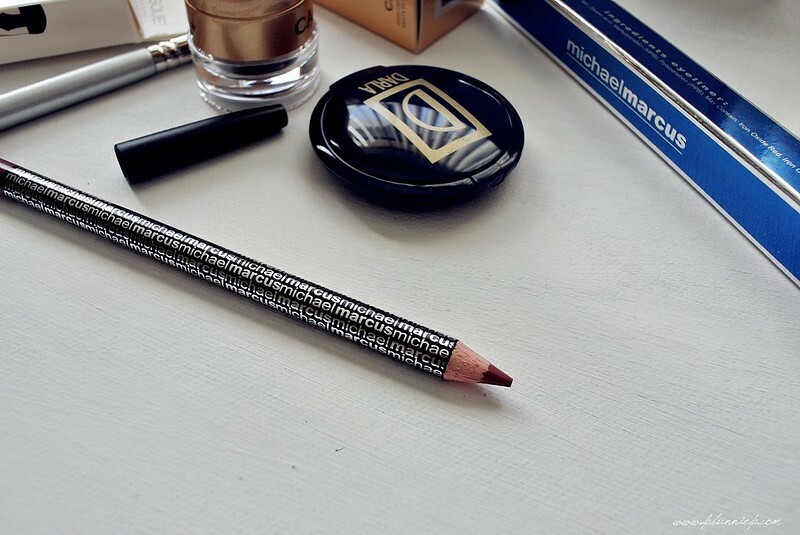 "Cognac" from Michael Marcus is a rich rose toned mauve in lip liner form. 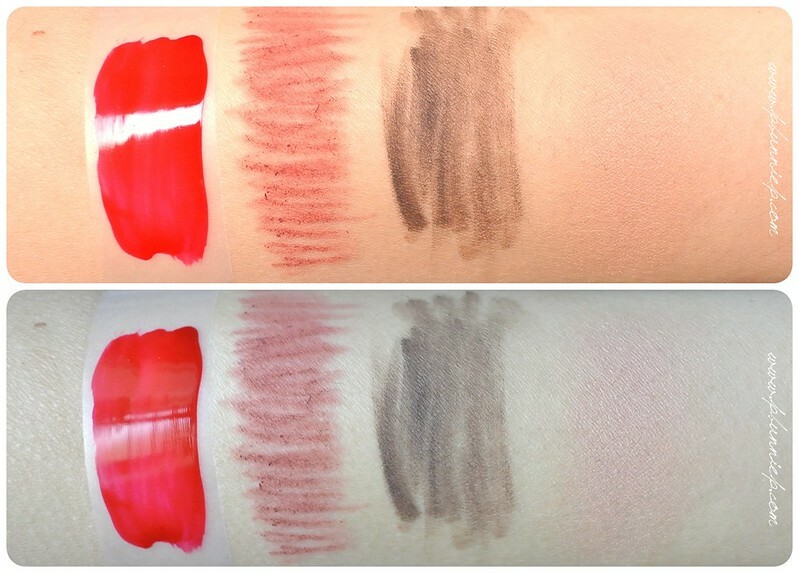 I have been in an obsessive mode over lip liners lately and I can see this shade matching a few of my favourite warm rose lipsticks from Bobbi Brown to NYX. Texture wise it has a drier feel but still applies easily without dragging and the colour payoff is excellent. 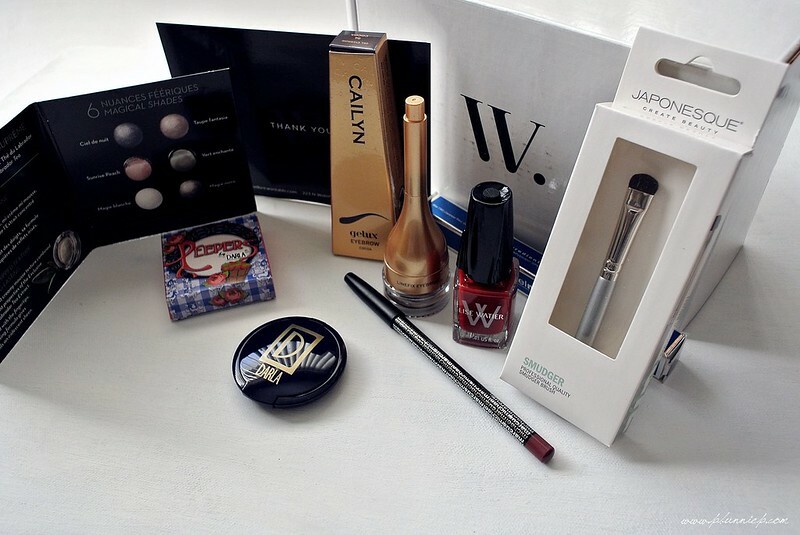 In all, I think November's Wantable Makeup box was perfectly curated to my personal taste. Not only the products themselves but surprisingly the colours were also everyday staples that I can easily integrate into my daily routine. 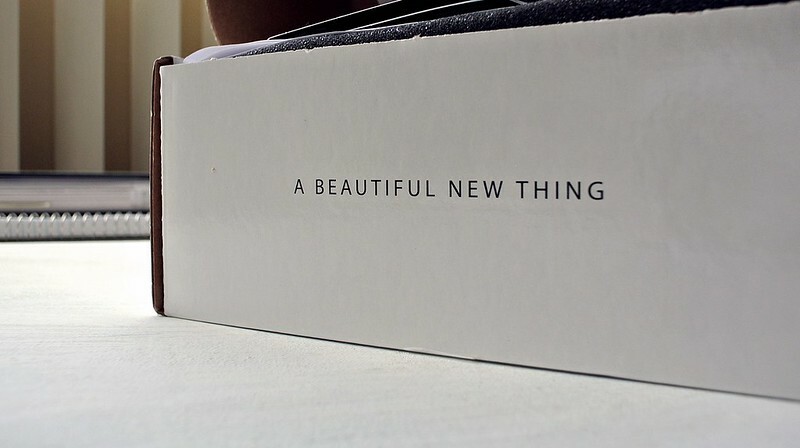 In a way it was everything that was familiar but from a brand I haven't used before. Good work Wantable team! If beauty products aren't quite your thing, remember that their Acessories Box, Intimates Box and Holiday Box are also waiting for you to try.